Every year, the same story is told: the long journey, no room in the inn, the virgin birth, a baby in a manger. Christmas is a cool story that is worth telling over and over again, but it remains only a story until you meet and experience Jesus and that experience goes beyond Christmastime. 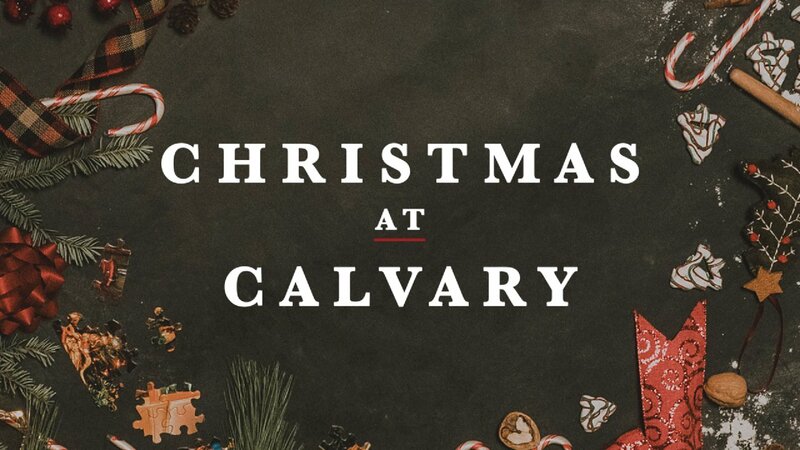 During Calvary's Christmas Services, Pastor Chad Gilligan speaks on the deliberate gift of God’s love: His Son, Jesus, and the restorative life change He brings. As you look forward to the new year, what kind of expectations do you have for 2018? Have you already made up your mind on how it's going to go? And what does God want for you?  On Sunday, December 31, 2017, Pastor Chad Gilligan gives us 4 ways to pray as we prepare our hearts and minds for the challenges and opportunities of the New Year. We scour through endless Christmas lists, track down discount deals, and race through last minute shopping all to find the perfect gift. But Jesus knew the perfect gift cannot be bought, shipped, and wrapped in a bow. If we want to give as Jesus did, we need to do more than coast through our Christmas obligations; we need to be truly invested in those around us. On Sunday, December 17, 2017, Pastor Chad Gilligan challenges us to give as Jesus gave and give hope, humility, and presence everywhere we go. If someone was depending on you on to speak truth, would you do it? Would you do it even if you did not know the person? 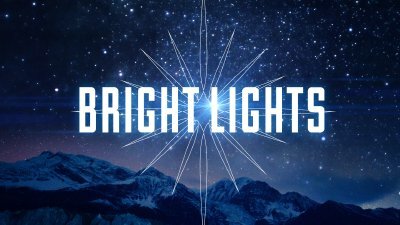 As believers, Jesus calls us to be light to the world. On Sunday, December 10, 2017, Pastor Chad Gilligan challenges us to say yes to God and be ready to speak truth into someone's life.